Mechanical and electrical equipment, sheet metal processing, cabinets, stainless steel products, lamps and lanterns, auto parts, glasses, hardware tools, advertising signs, decorative and other industries. 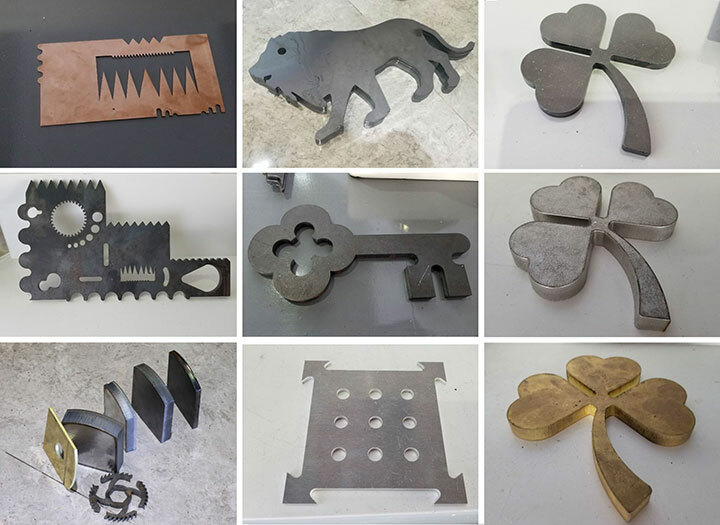 Stainless steel, carbon steel, aluminum alloy, galvanized iron, silicon steel, copper and other sheet metal materials. 1. Fast speed: 40m/min, two driver, synchronous high speed move. 2. 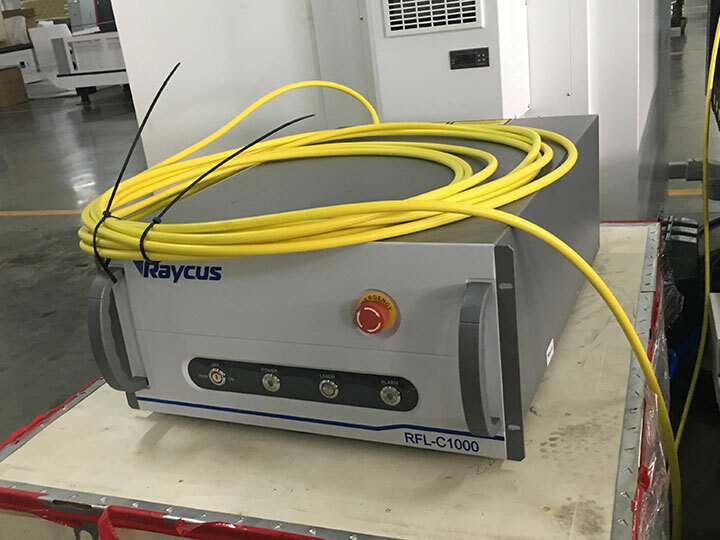 Leapfrog cutting: Improve the cutting speed, processing efficiency and accuracy. 3. Scan cutting: Short distance cutting without head lifting. 4. Cutting and marking functions: Power can be set with two layers, one cut and another mark. 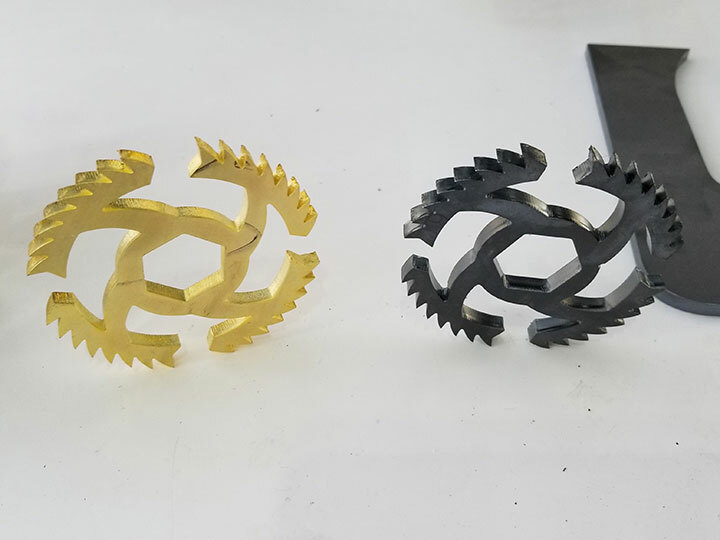 Buyer can cut and mark together on one metal part. 5. 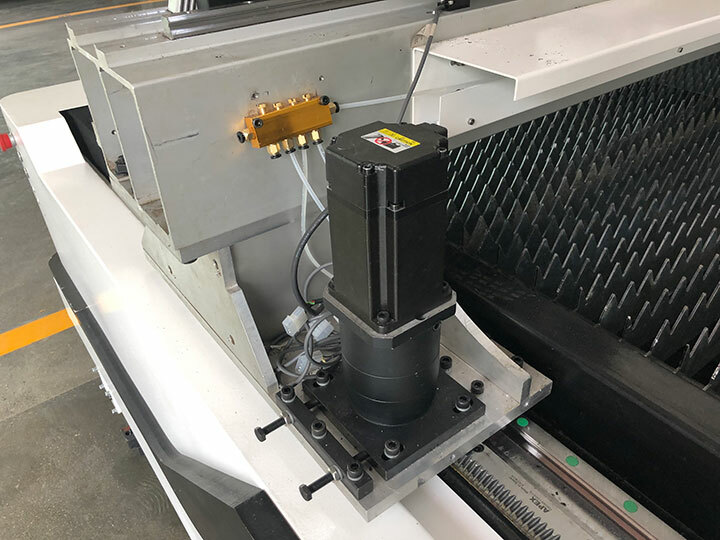 Automatic search edge function: If metal sheet put slanting, machine can auto detect, and auto adjust cutting, less waste and no need to replace material. 6. 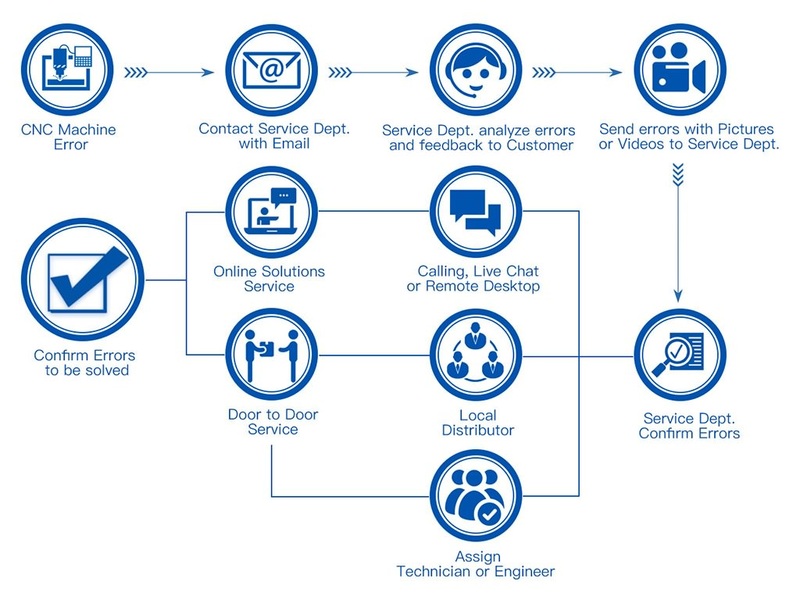 Power off cutting memory:When suddenly power off, software has memory of cut stop point, after power on, you can start cutting from the break point. 7. 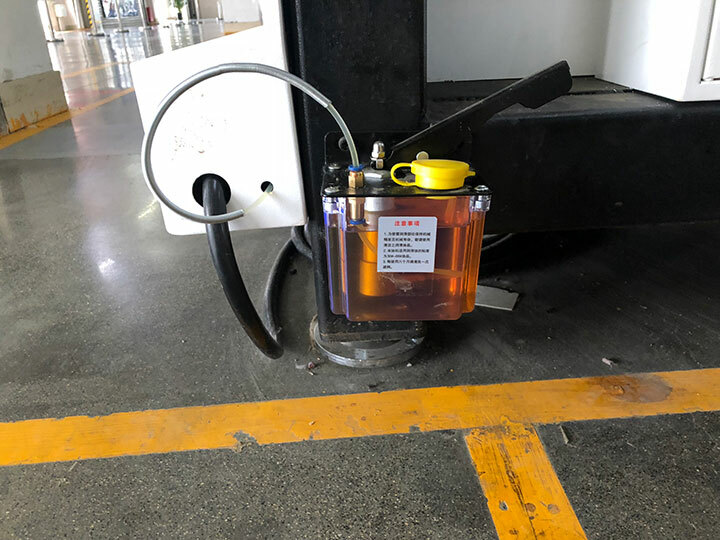 Install Proportional Valve: Use software to change the air and control the air pressure automatically, no need to change the air manually, it can save much time. 8. Stable working table: Use 16mm thick steel side board, around 3.5 tons in weight. Dual drive, aging treatment, stress relief test to ensure long time fast running without changing shape. 9. 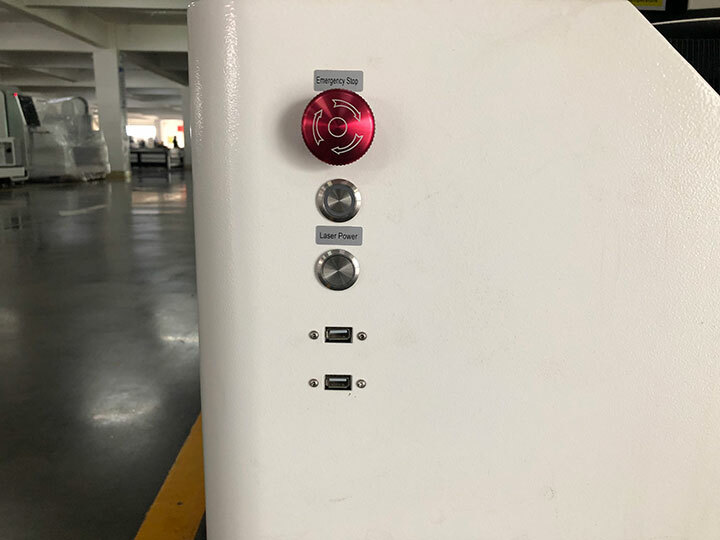 Air condition for control cabinet: Cooling for Electronic parts and Laser Power Supply, make sure control cabinet temperature at under 45 oC which extend the life of electronic devices and save the power for the factory. 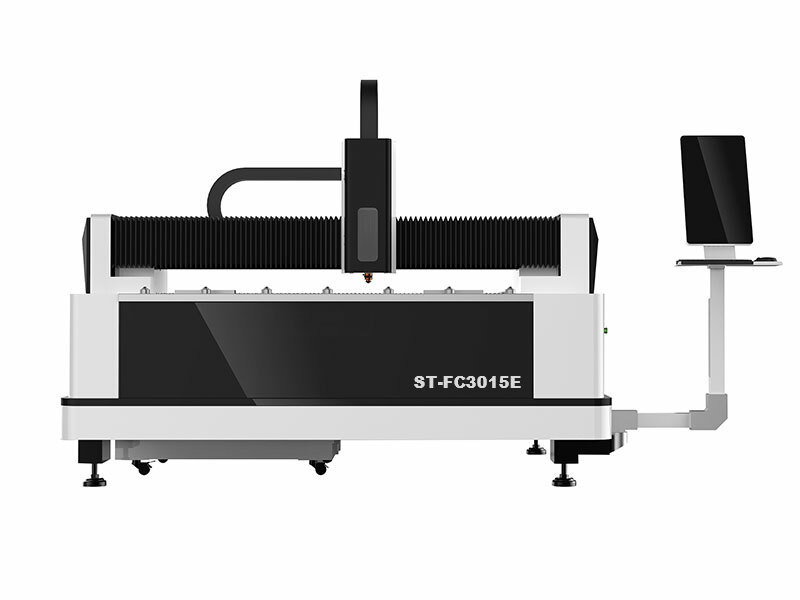 If you have an idea to get a free quotation of Affordable Metal Laser Cutter, please answer the questions as following and tell us by email, so that we can recommend the most suitable laser machine and quota the affordable price to you directly. 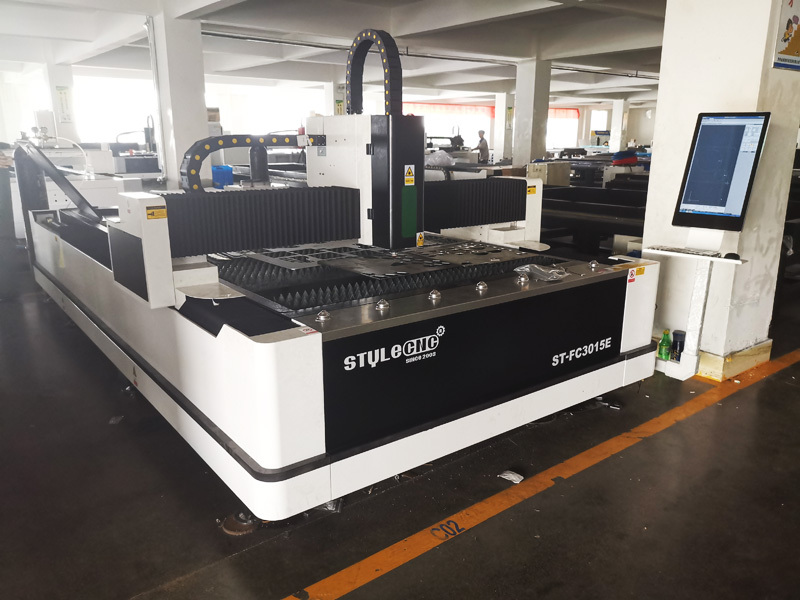 License: The text of "Affordable Metal Laser Cutter for Thin Sheet Metal Cutting" by STYLECNC is licensed under a Creative Commons Attribution 4.0 International License. Very good choice. 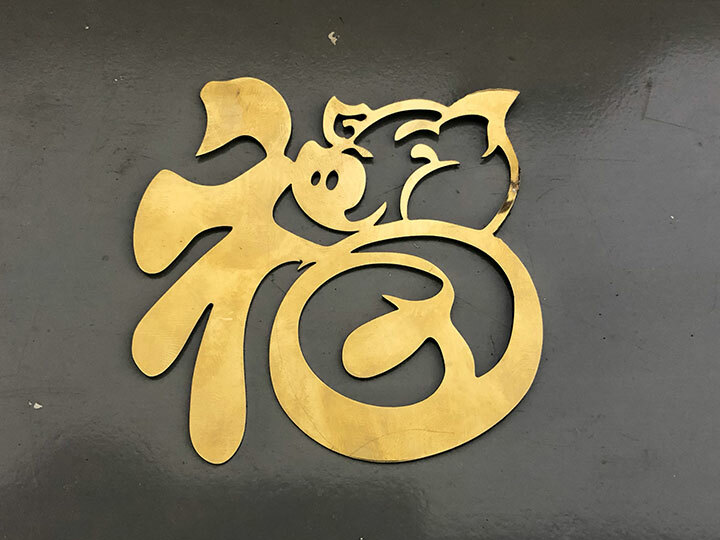 The metal laser cutter is not expensive, but working effect is very nice. highly recommended.